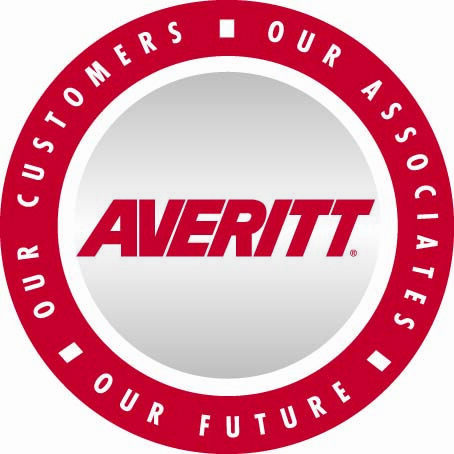 Each month, more and more Averitt associates are making major career milestones. 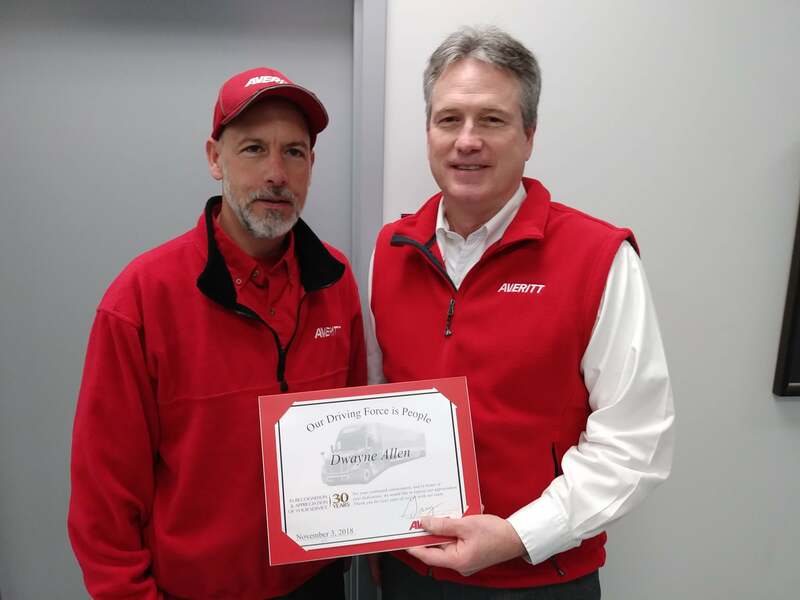 From joining the ranks of our Over 20 Team to meeting safe driving accomplishments, these associates have played a major role in driving our company forward. 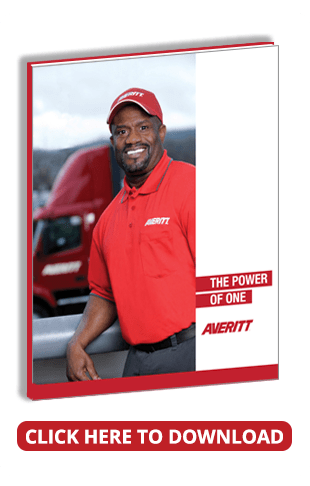 Photo: Knoxville associate Dwayne Allen (l) celebrated 30 years of service with Averitt.